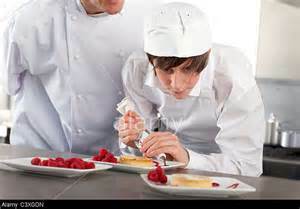 Having worked in education for almost 35 years, some of them in a catering college, I know from first hand experience the time and effort that goes into training top quality chefs. 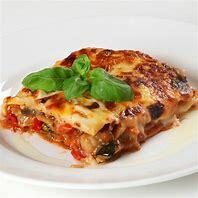 I am proud to boast of former students who have gone on to work in top restaurants, hotels and gastro-pubs, and one who became chef to the England Football Team, not that his dishes fed world beaters! So it is with dismay that I read this week that there is a 'chef crisis' with top restaurants struggling to find reliable chefs. 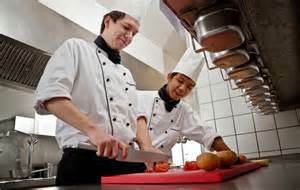 Long hours and low pay - can make working in a kitchen the least desirable job. Even London's top eatery, Chiltern Firehouse has been hit by the acute shortage in trained chefs - it is currently advertising kitchen vacancies at all levels, from sous chef down. Head chef Patrick Powell says they’re doing everything to attract staff, and to keep them: "Everyone wants to work for Nuno Mendes. We’ve got a beautiful kitchen, we work with great produce, everyone’s friendly - and we’ve just introduced a new rota so we work four days on, three days off." This is an attractive prospect in an industry where hours are long and pay is relatively low. 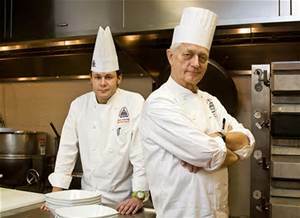 But any decent chef de partie, Powell says, knows they could walk off the job and find another one within half an hour. Restaurants are chasing staff, rather than the other way around. "When I started out, I used to go to the back doors of kitchens and ask for work. You don’t see that any more." James Ramsden, who opened his east London restaurant, Pidgin earlier this summer, says they were lucky to find the right staff through friends of friends. "When we started recruiting, everyone said - good luck, there’s no-one about. We put an advert in the trade press, but while plenty of front of house people applied for jobs, there were just three for the kitchen". As Fortune magazine recently put it, finding talent is "tougher than baking a soufflé during an earthquake". Neil Rankin, chef and owner of the Smokehouse and Bad Egg restaurants, says every kitchen he runs is a team member down. He’s been recruiting, but finds people often don’t even show up for trials or interviews. "When we put an ad out, we get maybe three to five CVs now, when we used to get 40-50." Trying to find someone to fill an entry level position like kitchen porter, he says, is becoming a joke. "Out of 10 interviews we lined up, only one showed up. We hired him, but the next day he didn’t turn up and had gone to another interview - telling us he wanted to ‘explore his options’". This shortage is already having an impact on existing staff, he says, who are left having to work extra hard to fill the gaps. "And it will have a knock-on effect on the quality of food and the price, if it gets any worse." Outside London, I read, it’s even harder to attract the right people. Sam Pearman, who owns the Lucky Onion group of boutique hotels and restaurants in the Cotswolds, says most good young people want to get experience in London, and once they reach a certain level, they leave. "The shortage means that the younger chefs are quite often forced into roles that are above them, and they quickly struggle and then leave because of over-work." He’s been increasingly forced to turn to agencies, whose staff are paid far more and can choose where and when they work. "The costs to us are staggering - and they are not loyal and often let us down at key times." One answer to the problem, it seems is getting more young people into the industry, which is hardly a quick fix solution.Sadly, television has glamourised the image of the rock-star chef, with a fast track to culinary stardom - which means they have a nasty shock when they enter the kitchen. 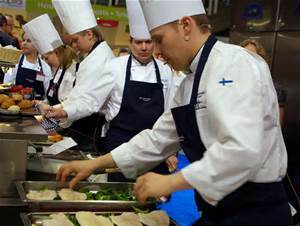 My wife who is a trained chef lecturer in a college says that trainees arrive on courses expecting to be the next Gary Rhodes or Jamie Oliver and when they are faced with the menial tasks in the kitchen, such as pot washing, they soon become disillusioned and drop-out. Industry feedback seems to confirm this attitude among trainees. 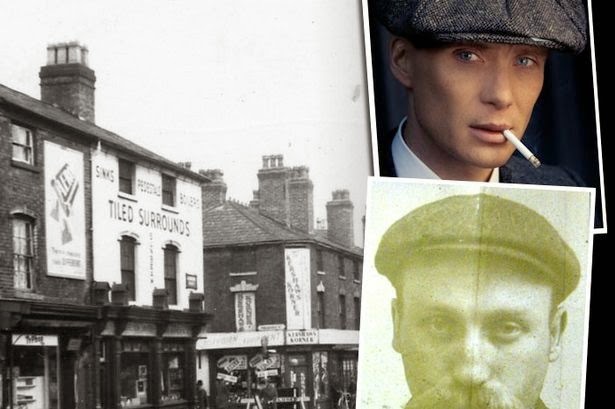 "I don’t need the next Gordon Ramsay walking through my door but I do need a basic level of civility to employ someone or want to work with them," says Neil Rankin. Sam Pearman agrees. "Most of the apprentices we have taken on aren’t up to the hard work and hours. I think a lot of the training goes into promoting the potential glamour of the industry and not enough into the harsh reality of the job which involves long hours." What seems to be missing is a real love for the food. "I hope anyone running a kitchen pays as well as they possibly can", James Ramsden says, "but most jobs for young people aren’t paying desperately well. It’s about passion. If you are into cooking you accept the hours and the pay. That’s the territory, that’s just the way it is." Footnote: My wife tells me that recruitment of trainee chefs at her college is down this year, so the future looks even bleaker!